The unique scissors make your work easier. 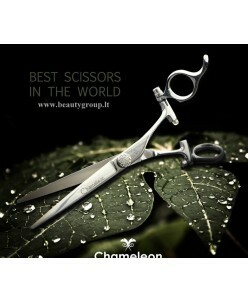 Scissors created a world-class professional hair stylist Alex De Stefano. Made in Italy! ..